Jackson Kaufusi made a surprise commitment when he tweeted out Tuesday evening that he had selected BYU. 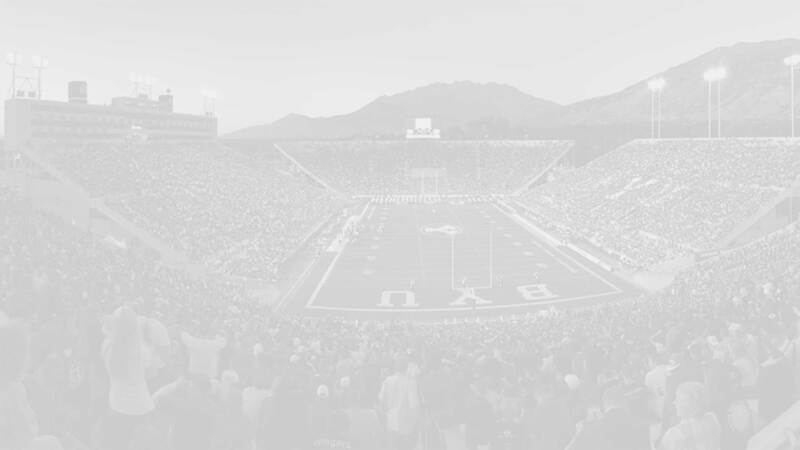 The 6’2” 205 pound linebacker from Salt Lake had previously announced his “top 3” schools were Utah, Cal, and Washington State so it was a pleasant surprise when he committed to the Cougs (Class of 2016). Kaufusi preps at Brighton High School, where he played outside linebacker. However, true to Kaufusi form he does a little bit of everything on the football field. As a senior he had 100 total tackles (39 solo tackles and 61 assisted), three tackles for loss, one sack, one interception, one fumble recovery, one forced fumble, one blocked punt. He also completed a 30 yard pass, rushed four times for seven yards, returned four kickoffs for 90 yards, and caught three passes for 20 yards and a touchdown. Kaufusi is rated 3-stars by Rivals, Scout, and ESPN (grade of 73). Kaufusi holds scholarship offers from BYU, Cal, Utah, Utah State, Virginia Union, Washington State, and Weber State. He was also recruited by Utah State. 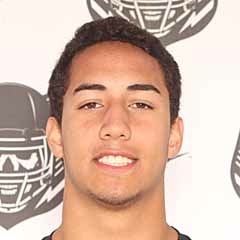 Kaufusi committed to the Cougars on January 27, 2016. He plans to serve an LDS mission prior to enrolling at BYU. Last Team: Brighton HT/WT: 6’2”, 205 lbs.